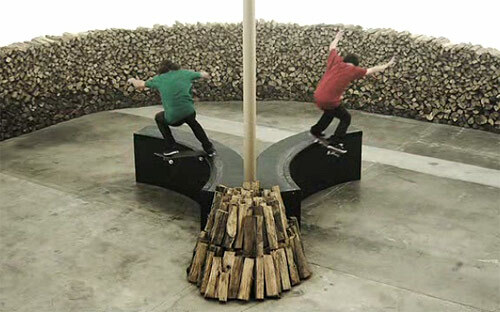 Transworldâs Skate & Create II video entries are finally hitting the net! 4 Teams, 1 Warehouse, 9 Days, same set of obstacles. Best video wins. DVS is up first with Wood. Fantastic art direction here! Here are some awesome stills! Transworldâs Skate & Create II video entries are finally hitting the net! 4 Teams, 1 Warehouse, 9 Days, same set of obstacles. Best video wins. DVS is up first with Wood. Fantastic art direction here! Here are some awesome stills!